The 5th Annual Eugene Salsa Festival, organized by Salseros Productions, will be a weekend of live music, workshops, and performances. The Eugene Salsa Festival aims to grow and strengthen the salsa community of Eugene and bring salsa music and dancing to new audiences. The festival will bring in master instructors, performers, and musicians who represent countries across Latin America. The event includes dance workshops all-day on Saturday and Sunday, and live music, performances, and dancing on Friday and Saturday night. 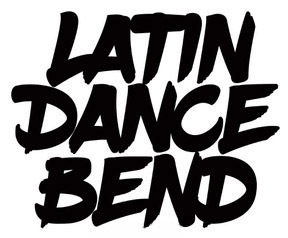 LATIN DANCE SOCIAL + Performances & Dance Lesson.